evening. 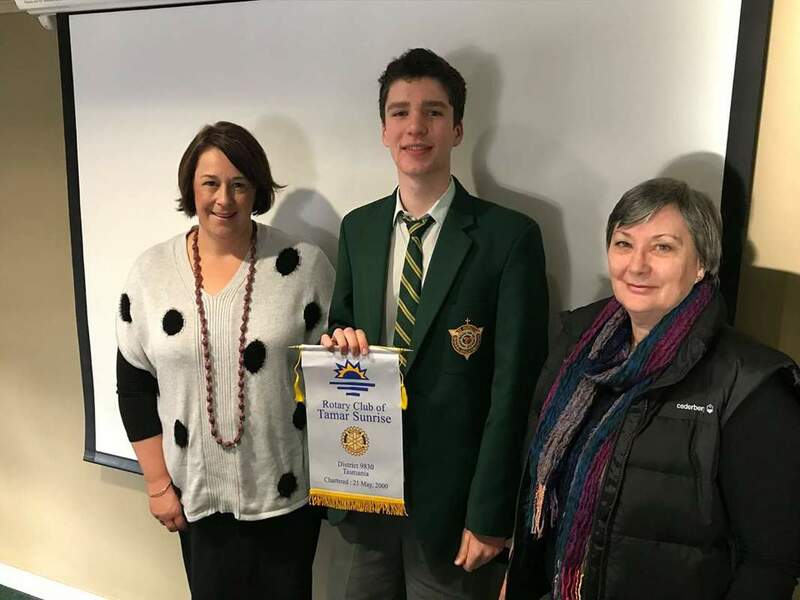 The best performing team is then sponsored to represent Rotary District 9830 in Canberra. afternoon tea at the Governor General's Residence at Yaralumna. At the formal dinner on Saturday evening Embassy Officials are invited to sit with the respective teams. them to research and researchers, by encouraging the achievement of excellence in all their undertakings, and by helping to develop their communication and interpersonal skills. It also fosters discussion of, and interest in major national and global issues and emphasises the importance of maintaining continuing active interests in sport, arts and music. those students fortunate to participate is most evident. Those young people are the potential leaders in their future community, playing a vital role in the shaping of tomorrow's world. The purpose of RYLA is to recognise the leadership potential of young people and to enhance their skills by providing an opportunity for personal, professional and community development. RYLA is a leadership training program for young adults aged 19 to 25 years, conducted annually. Attendees are sponsored by their local Rotary Club. Rotaract Clubs are service clubs for young adults 18 to 30 years, the aim of which is to develop leadership skills and responsible citizenship through service to the community. The GSE program offers the opportunity for a team of six non-Rotarian business or professional men and women and a Rotarian Team Leader to visit another country to study social, economic, business and cultural conditions, and to observe their own professions in action, while staying in the homes of Rotarians. The GSE program depends for its success on the willingness of all clubs in the receiving District to host, entertain and provide a program for the few days that the team will be in their area.